Speedtest.net is one of the most popular services for checking the speed of your internet connection. Thus far, the interface has relied on Adobe Flash to perform the test. 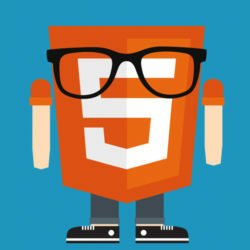 However, all of that is going to change soon, as the service is planning to abandon Flash in favor of HTML5. Zendesk uses some pretty fun design element in their current website design. A particular favorite is their awesome use of HTML5 to create a full page video header. The header adds an amazing visual-impact. With HTML5 it’s now easier to use video to engage the visitor and when used creatively can give a great visual impact….